Explore the fun and sustainable practice of making paper from plants! Learn about the kinds of plants that make great paper. Let expert paper artists work with you to transform plants, such as daylily and hosta, mulberry and hibiscus, into elegant sheets of handmade paper. Participants will have the opportunity to experiment with plant fibres and to hand pull sheets of paper from these plants. 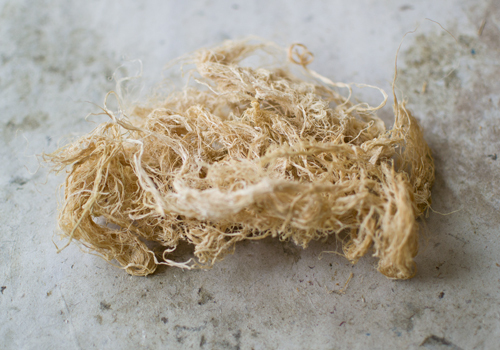 We encourage participants to bring some of their own gathered fibres to test and experiment with in the studio. Throughout the course, participants are encouraged to maintain a recipe journal to record the different processes of papermaking from plants so that they can continue to make elegant sustainable paper from their own garden in the future! This is a two week class, with sessions on June 22 and 29.